I’ve said it before and I’ll say it again, I love love gardens. 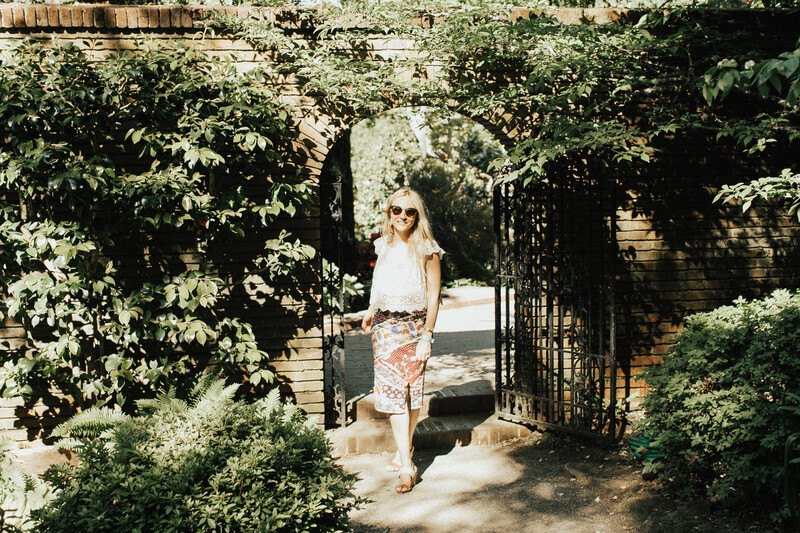 Today I’m here to share with you my latest “discovery” – Filoli Gardens. To be honest, till very recently I had never heard of this place, even though I live 30 minutes away. Shameeee! 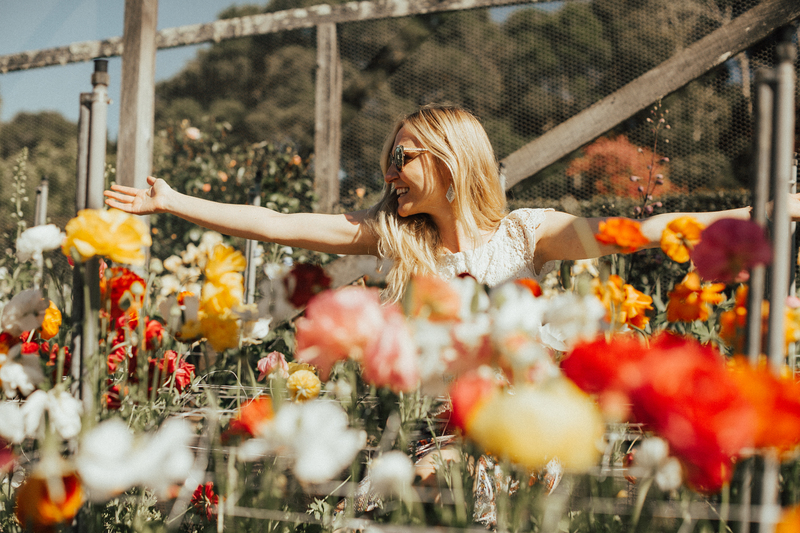 Now, with spring at the door and flowers blooming everywhere, I had one thing on my mind: gardens. I started asking my friends for recommendations, and Filoli Gardens came up. Immediately I went online to check the place out, and three days later there I was. Filoli stands for Fight – Love – Live. “Fight for a just cause; Love your fellow man; Live a good life”, the credo of William Bourn, who built the estate. 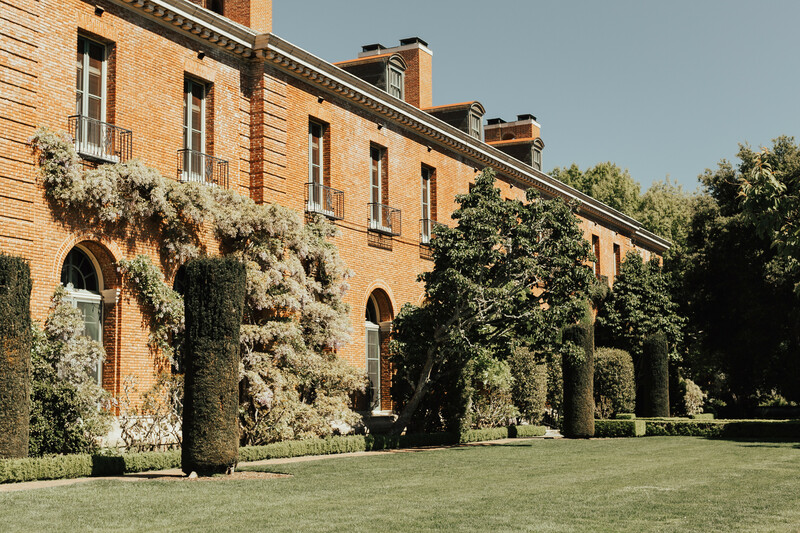 Located just 30 miles south of San Francisco, Filoli is one of the finest remaining country estates of the early 20th century, now a property of the National Trust for Historic Preservation. 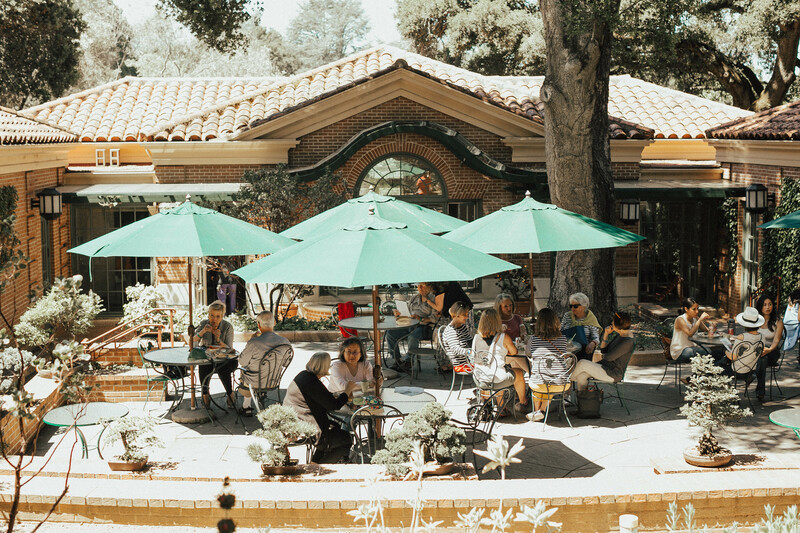 The place is big and offers 16–acre of extensive gardens, a historic Georgian-style House, a lovely and peaceful setting café (Quail’s Nest Café), a gift shop, and a visitor/educational center. It goes without saying that you can easily spend a full day exploring this place. 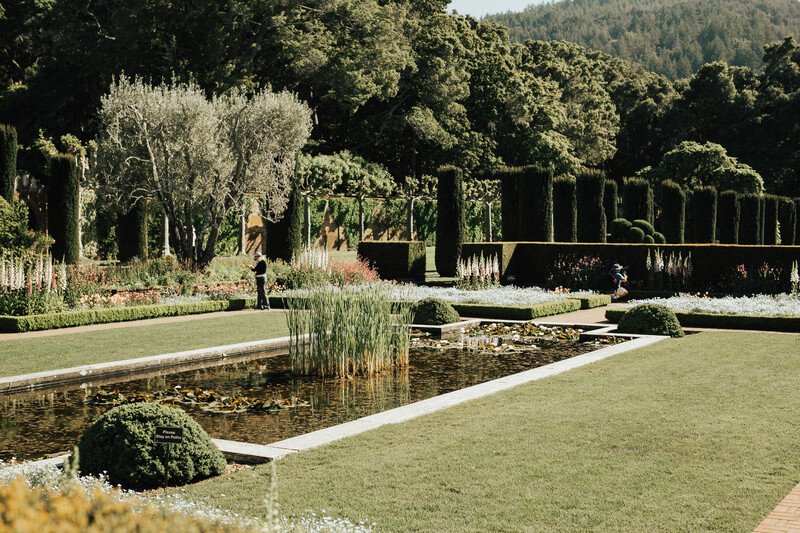 Filoli is located in Woodside, just south of the junction of Highways 92 and 280 if you are coming from San Francisco. 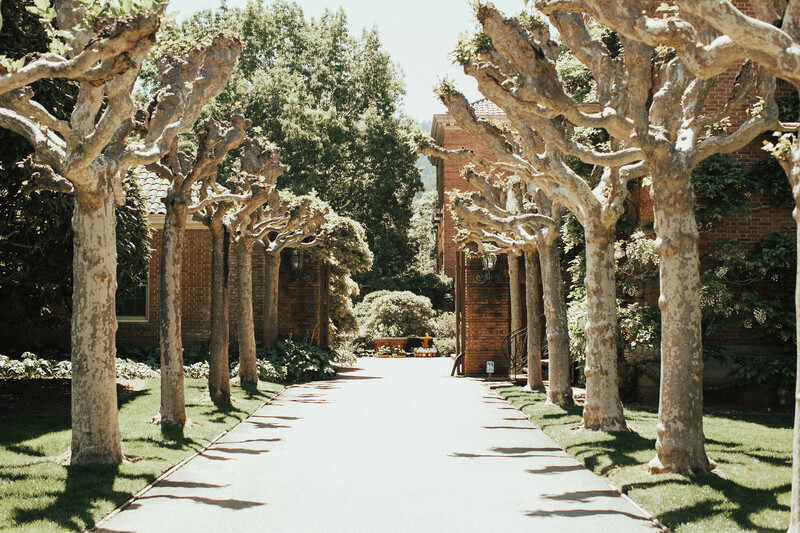 Click here to view Filoli’s address on google maps. Parking is free and is conveniently located near the Visitor and Education Center. 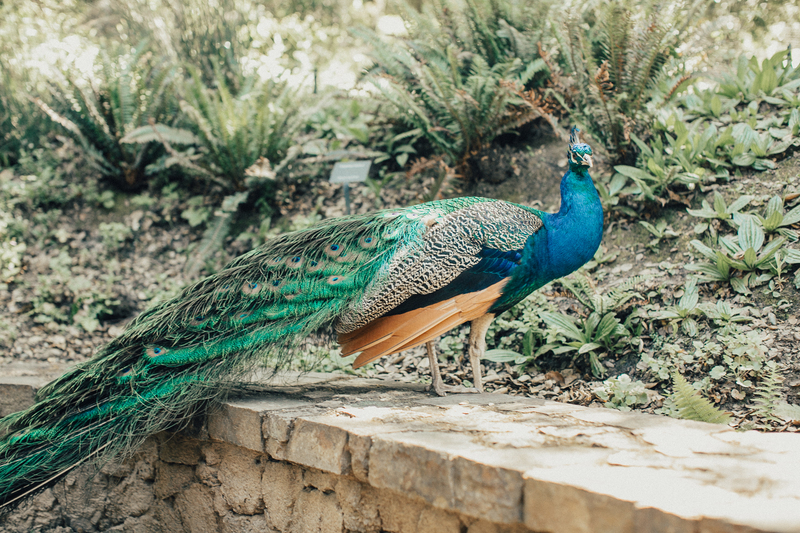 Also, based on Filoli website, it seems like they always have something going on, whether it’s an art exhibit, a flower show or a music performance. People typically spend about 2.5 hours there. In my case, I had about 5 hours (with a lovely coffee break that included a peacock visit), and could have easily stayed longer. 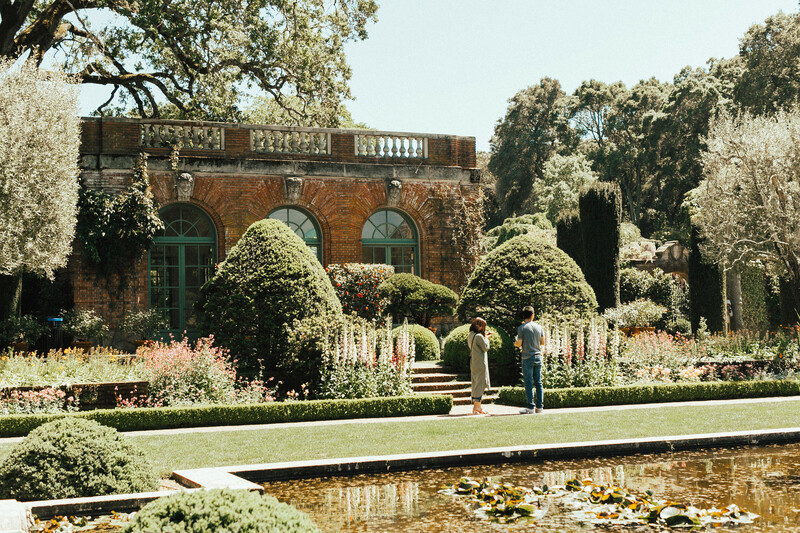 Filoli is wheelchair–accessible in both the House and Garden. 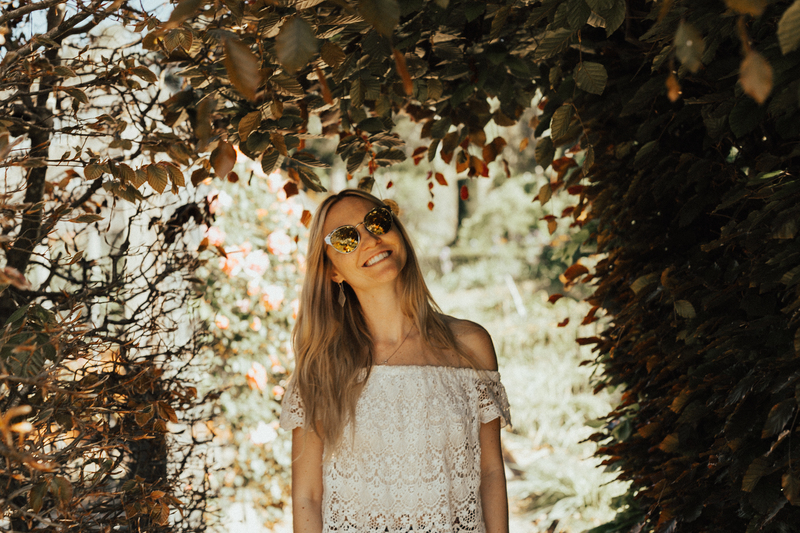 If you’re in the area make sure to check out Filoli Gardens. The place is surrounded by stunning flowers and looks absolutely spectacular. This is an awesome post!